The PS4 Pro is finally out in SA, which means that you are probably either unboxing one or heading out to buy one. Regardless of which two you are doing, you will need to games to play that really make use of the console’s power. I have played them all for a month now, and I can say which ones are the best to experience on the console. By far the best looking PS4 Pro game on the market and one of the few that actually output at 4K. 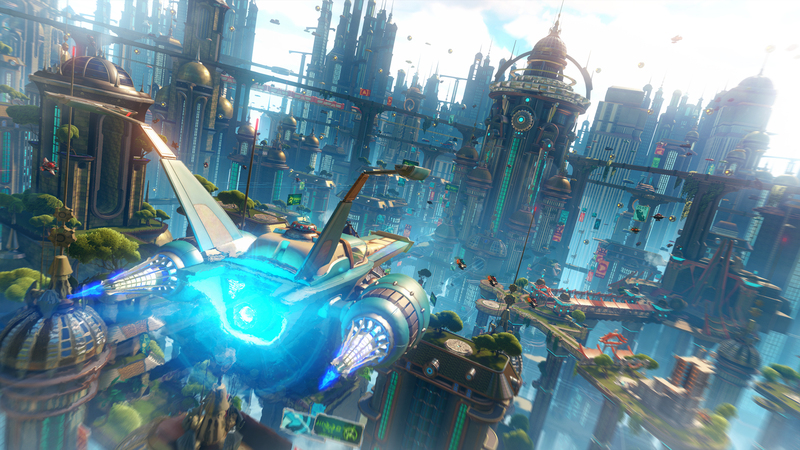 Ratchet and Clank already looked stunning on the standard PS4, but add in HDR and a 4K rendering mode, and you get something that could rival major animation studios around the world. Insomniac Games used a checkerboard method to upscale the resolution up to 4K, but it is thanks to the game’s smooth rendering and great lighting that you barely notice any flaws on screen. With HDR enabled, the game looks fantastic. Dark rooms are pitch black, and outside in the sun, you can barely see what is around you as the brightness is so realistic. Although this is an older game from the PS3 era, The Last of Us is a great experience on the Pro. 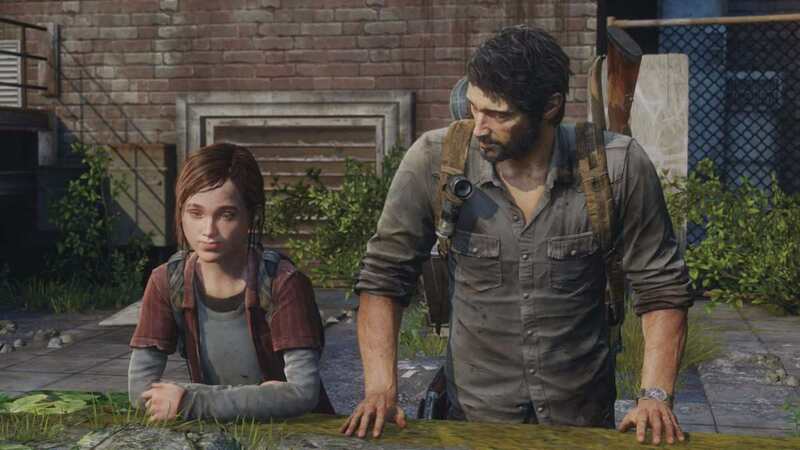 If you are someone who wants a 4K 60FPS experience, then The Last of Us is the only game that does so at the moment. Other games have 60FPS modes for 1080p gameplay, but not 4K. The Last if Us looks great on the PS4 Pro, with HDR, native 4K, and 60FPS. Very few games have been able to achieve this, and it is nice to have at least one that showcases a beautiful game in a beautiful way. 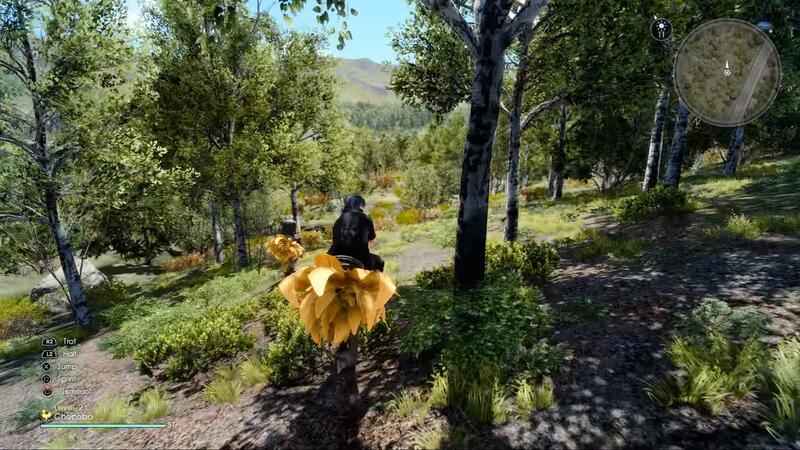 One thing that the Pro has above the standard PS4 with Final Fantasy XV is the higher resolution mode. 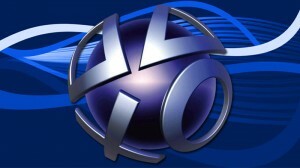 The standard PS4 has a softer look to the game, as the 1080p rendering does not quite provide the crisp visuals. 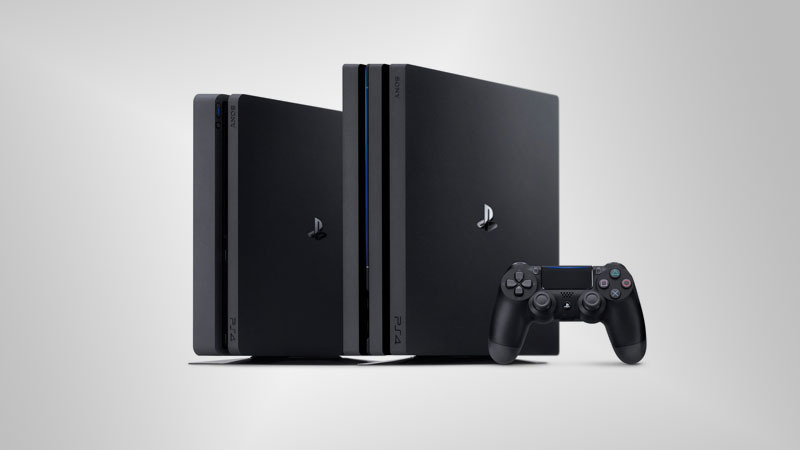 The PS4 Pro however, has two modes to play the game in, a lite mode and a high mode. 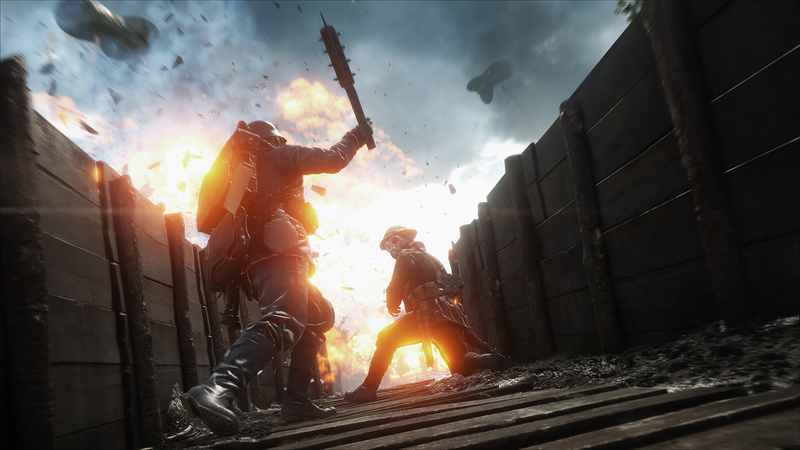 The lite mode caps the frames at 30fps at 1080p for a smoother gameplay experience, while the high mode boosts the resolution up to 1440p with occasional frame rate drops down to 28FPS. Trust me when I say that the few frame drops are barely noticeable and that 1440p gameplay looks fantastic on the Pro. The game also has HDR compatibility, which is the best I have seen. I can barely walk around at night as the dark forests are pitch black. 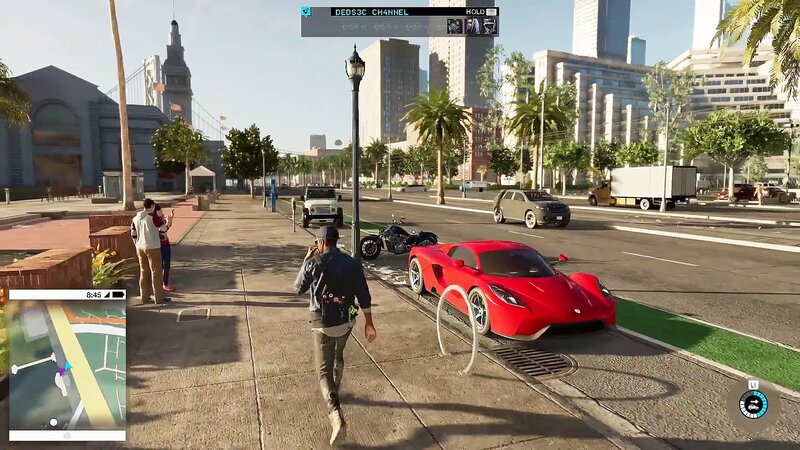 Ubisoft created a wonderful imagining of San Francisco in Watch Dogs 2, and on the PS4 Pro, the city comes alive in a beautiful 1800p. Apart from the higher resolution boost, the game’s visuals have seen an upgrade too, with improved water reflections and draw distance. The PS4 Pro is the best console to play Watch Dogs 2, as the game’s world is so vibrant and colorful that you would want to see it in the best possible way. Although the game has no HDR support, the higher resolution is really a great achievement from Ubisoft after the terrible downgrade the original game experienced. After reviewing the game, I have to say that the Pro runs it beautifully. Its 1,800p resolution looks stunning as Trico’s feathers and fur shine in the light. 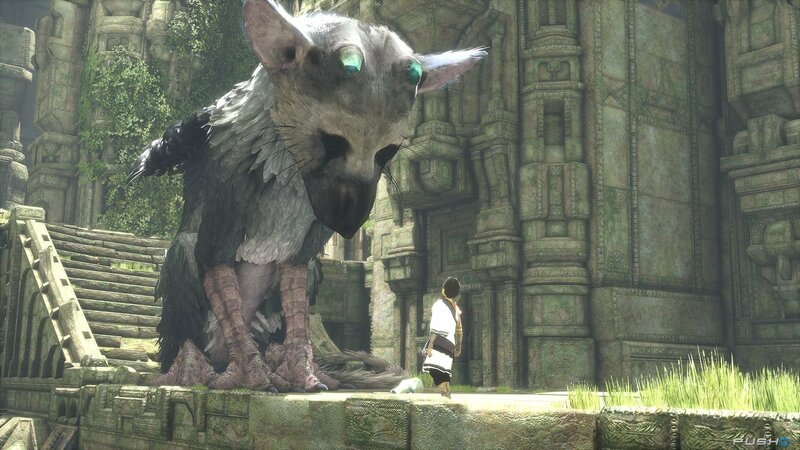 The Last Guardian was meant to be a PS3 game, but you will never tell the difference as genDesign and Japan Studios did a great job by creating a truly marvelous game. The PS4 Pro really adds the smaller details to the game that makes it look even better, and with HDR, the outside and indoor areas are eye candy to look at. 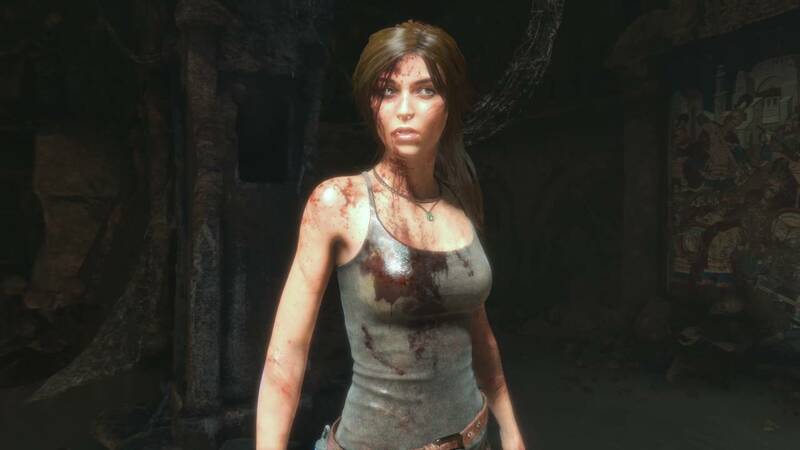 Rise of the Tomb Raider is one of the few games on the Pro that offers a few graphical options. You can choose from a 4K 30FPS mode, which is the best, a 1080p 60FPS mode, or a 1080p enhanced visual mode. The 1080p enhanced mode basically downscales a higher 4K resolution to 1080p, making everything much sharper and clearer in the game. I would recommend playing on the 4K mode or 1080p enhanced mode, as these are the best when it comes to visual fidelity. 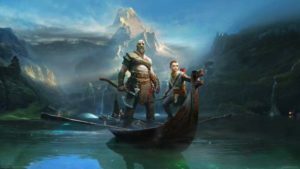 Unless you are a gamer obsessed with frames-per-second, you would rather want the better visuals over the boost in frames. Battlefield 1 is a beautiful game already, but on the PS4 Pro, it is even better. Although the resolution boosts are not as dramatic as Watch Dogs 2, the 1440p output offers a great improvement over 1080p. Dirt on your weapon looks clear, weather effects look beyond realistic, and the gameplay is improved thanks to the higher resolution boost. The same changes can be seen in the multiplayer too, as the game’s visuals see a massive upgrade in resolution. We all know how everyone is playing the multiplayer more then the short campaign, so DICE made sure to get the most out of the Pro’s power for this mode. 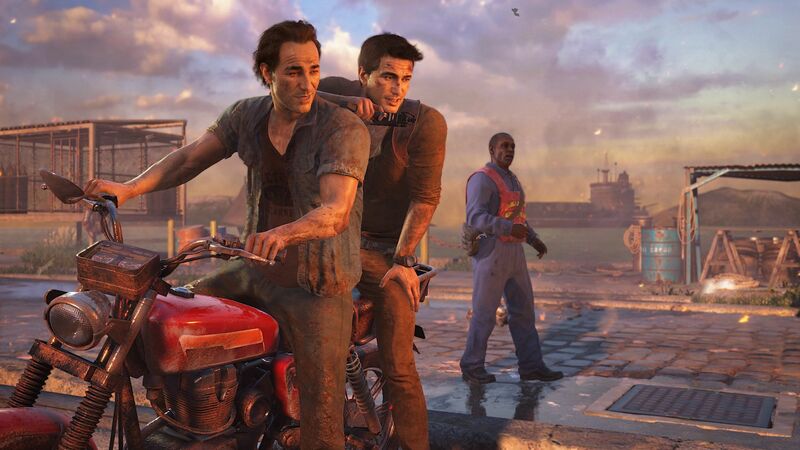 Rendering at 1,800p with HDR on the PS4 Pro, Uncharted 4 is a beautiful experience. I replayed the game just to experience the High Dynamic Range and higher resolution, and if I told you I did not spend at least 40-minutes standing around looking into the distance at the views, I would be lying. The multiplayer has also seen a boost in resolution. It has been boosted from 900p to 1080p, so you can expect the same great 60FPS multiplayer action with a small boost in resolution. So there you have a list of games to play on PS4 Pro. Are you picking one up? Let us know in the comments and forum.